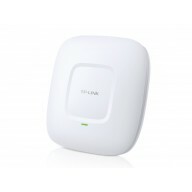 A tiny way to get speedy wireless connections without sacrificing wireless performance Excellen..
Up to 150Mbps wireless transmission rate Provides PCI Express interface Advanced secure conne.. 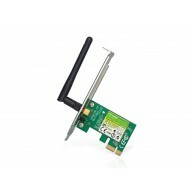 Excellent N speed up to 150Mbps brings best experience for video streaming or internet calls Ea..
3dBi Omni-directional gain boosts your wireless signal RP-SMA connector works with nearly all t..
EAP Controller Software enables administrators to easily manage hundreds of EAPs* Support Power..
With four PoE ports, transfers data and power on one single cable Working with IEEE 802.3af com.. 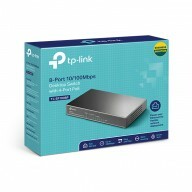 Enjoy smooth online gaming and video streaming with dual band 1200Mbps Wi-Fi 3 Externa.. 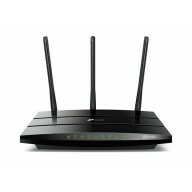 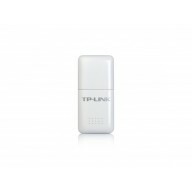 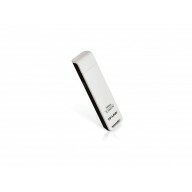 Supports 802.11ac standard - the next generation of Wi-Fi Simultaneous 2.4GHz 450Mbps and 5GHz .. 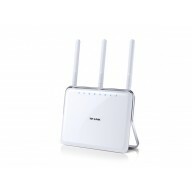 Supports 802.11ac standard-the next generation of Wi-Fi Simultaneous 2.4GHz 600Mbps and 5GHz 13..